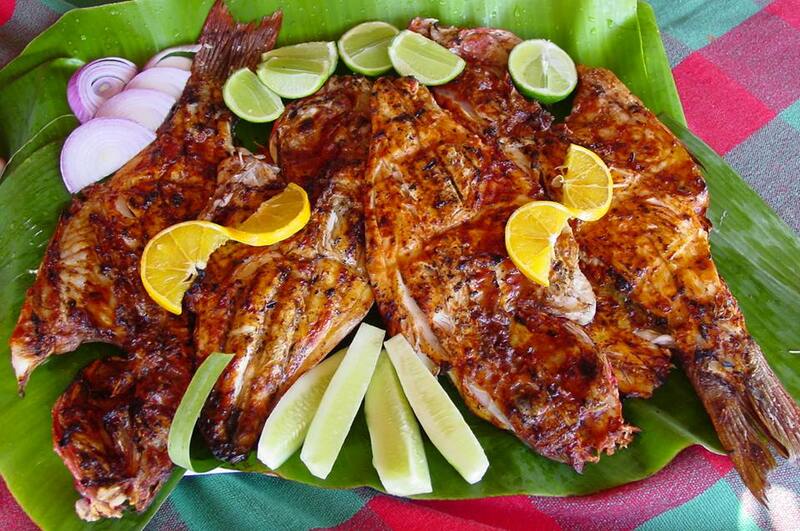 Nayarit is a state in western Mexico, facing the Pacific Ocean. It borders with Sinaloa, Durango and Jalisco. 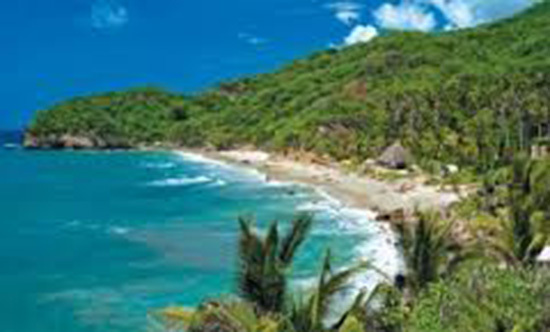 It is a state rich in flora and fauna, with a tropical climate on the coast and a desert area. 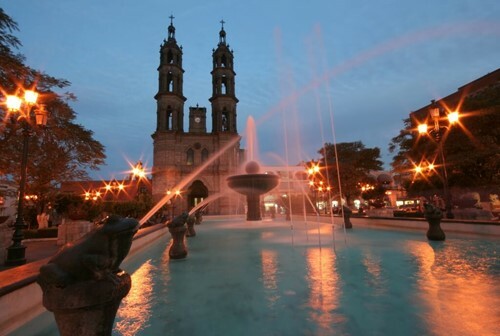 The capital of the state is Tepic goes back to the time of the Colony where it was the designated capital of the Kingdom of New Galicia by Hernán Cortés. Its peaceful life has made it an ideal place to rest and explore the surrounding areas. Nayarit offers four well-identified areas for tourist tours. The colonial zone is an area of ? ?valleys where you find the villages of Jala, Compostela and Ixtlán del Río, as well as an enigmatic archaeological site. In the Sierra del Nayar there are various settlements and Huicholes with entrenched traditions and a cultural show of great beauty and tradition. In the Nayar stands the Franciscan temple of Jesus Maria and the temple of Huaynamota. The Lagunas area is home to Santa María del Oro which is born in a volcano crater, San Pedro Lagunillas and Tepetiltic where you can camp and fish, with a very pleasant climate and ideal for a weekend. The most popular area of ? 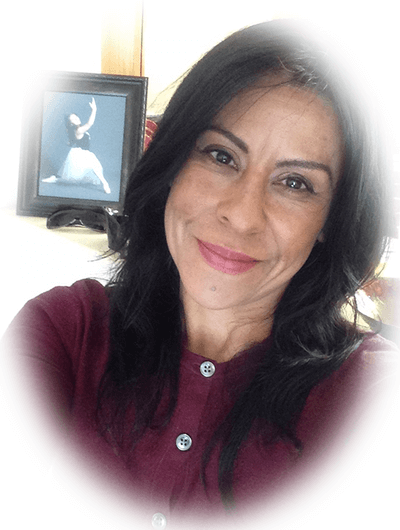 ?the state is the Riviera Nayarit, which rises north of the Puerto Vallarta airport and runs along the coast through countless small fishing villages and large luxury resorts. From Nuevo Vallarta, passing by Bucerias, Punta de Mita and ending in Rincon de Guayabitos, the combination of spectacular beaches, beautiful sunsets and a very pleasant climate all year round, makes this a delight for visitors. The Highway 200 connects to Puerto Vallarta, Jalisco with Tepic, and it travels completely the Riviera Nayarit and all the zone of the Bay of Banderas. Also highlighted is the highway 15 D that connects Guadalajara with Tepic, the capital of Nayarit, and that continues heading north until arriving at Mazatlán and Culiacán. On this road you pass through Tequila, Amatitán and Ixtlán del Río. 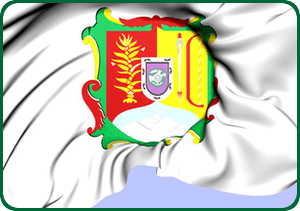 Municipality of Bahía de Banderas, which includes populations such as Bucerías, Punta de Mita and Nuevo Vallarta, among others, all part of the Riviera Nayarit with 105,394 inhabitants.